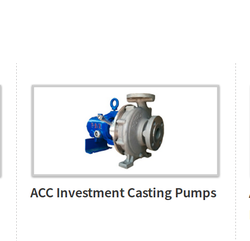 Our company is the major name in offering Three Phase Monoblock Pump to the clients. 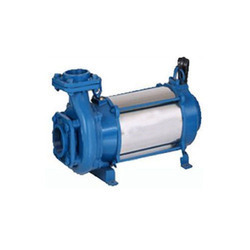 Three Phase Monoblock Pump is widely used in several industrial applications and is widely appreciated for unmatched performance. Offered range is energy-efficient in nature and is available in varied technical specifications. Designed for underwater applications - No need of priming and foot valve. Easy installation- Foundation and installation platform or pump house not required. Can withstand wide voltage fluctuations from 200-440 Volts. Our association is broadly known for maintaining the quality in offering Three Phase Horizontal Openwell Submersible Pump. "We are looking for enquiries mainly from Maharashtra." Efficiency Point: 10 m3/hr @ 15 m.